Committed to providing our customers with superior quality greenhouse structures. 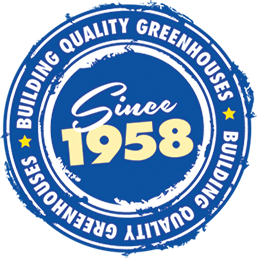 Since 1958 Paul Boers Ltd. has been providing greenhouse systems across North America. The best available products and service are what you have come to expect from Paul Boers Ltd. We pride ourselves on building long lasting relationships with our customers. In fact, a substantial portion of our business is with repeat customers, both greenhouse expansions and additions to various systems. Our aim is to supply our customers with greenhouses and systems, using the best applicable technology. 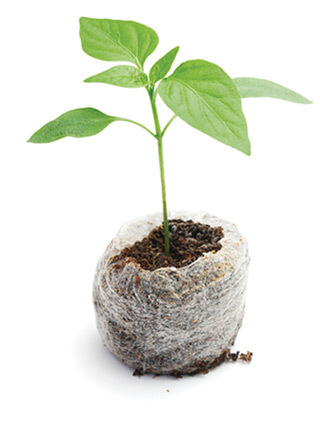 We keep ourselves informed about the latest developments in the horticultural industry and translate this into advice to assist our customers in their purchase. Knowing that each customer is different and no project is the same. We view each job as a challenge but also bring the knowledge gained from our extensive experience. Mr. Paul Boers, founder of Paul Boers Greenhouses, was born in Honselersdijk, and immigrated to Canada in 1951. In 1958, Paul Boers started manufacturing greenhouses under his name in St. Davids, Ontario. The first ranges that went up were the ‘Paul Boers Nu-Gro’ ranges. A manufacturer of state-of-the-art greenhouses, we are with you through every step to project order completion. Your success is our success. We count on it!